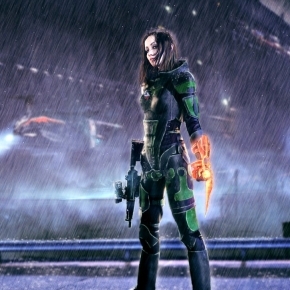 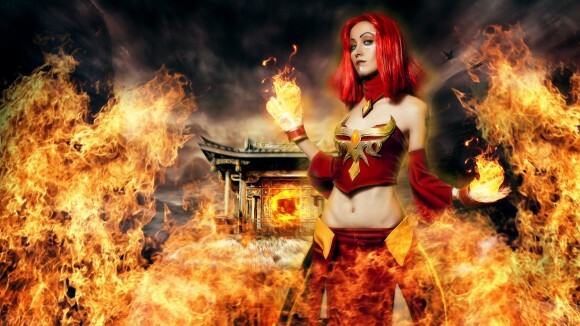 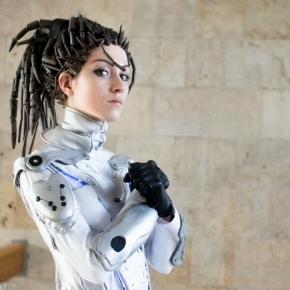 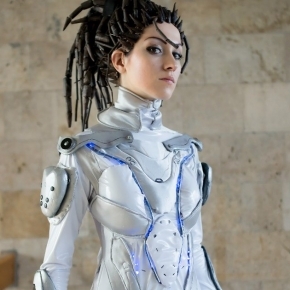 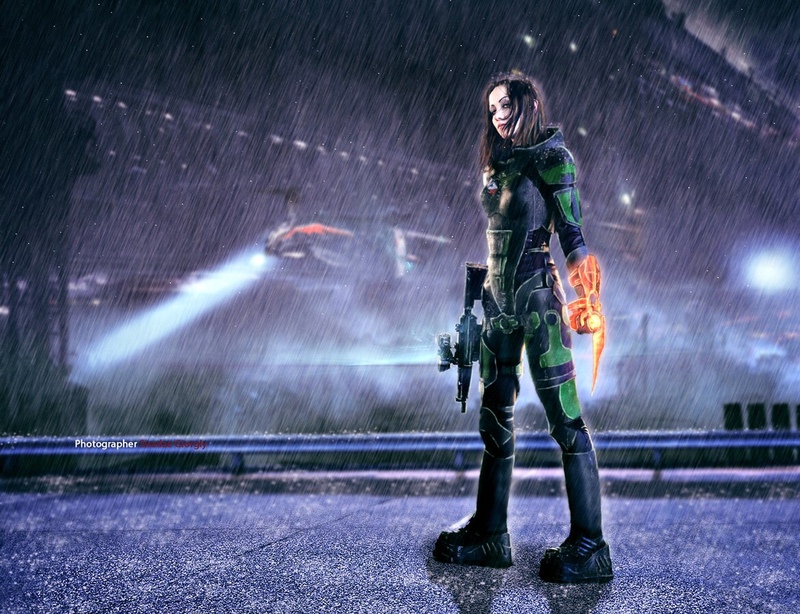 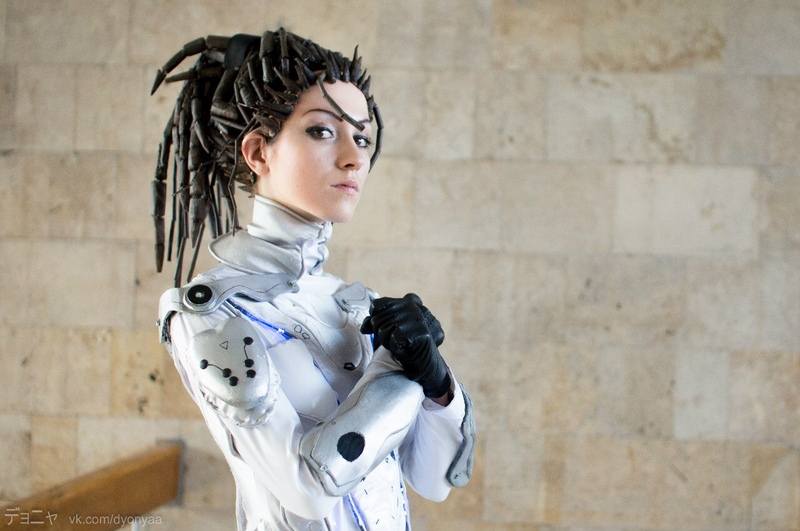 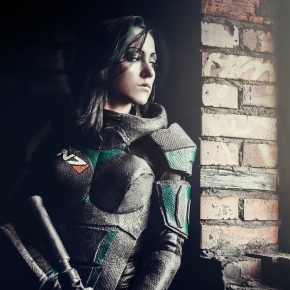 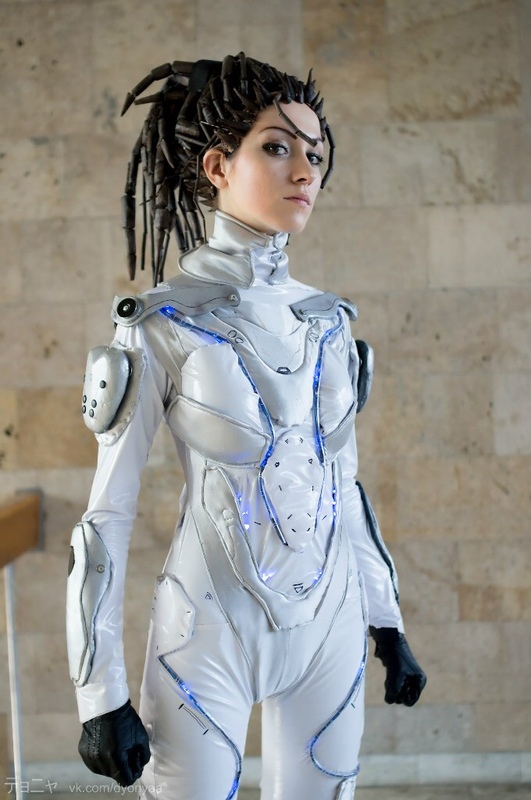 The fantastic cosplay of Feyische, a super talented cosplayer, costume maker and model based in Ukraine. 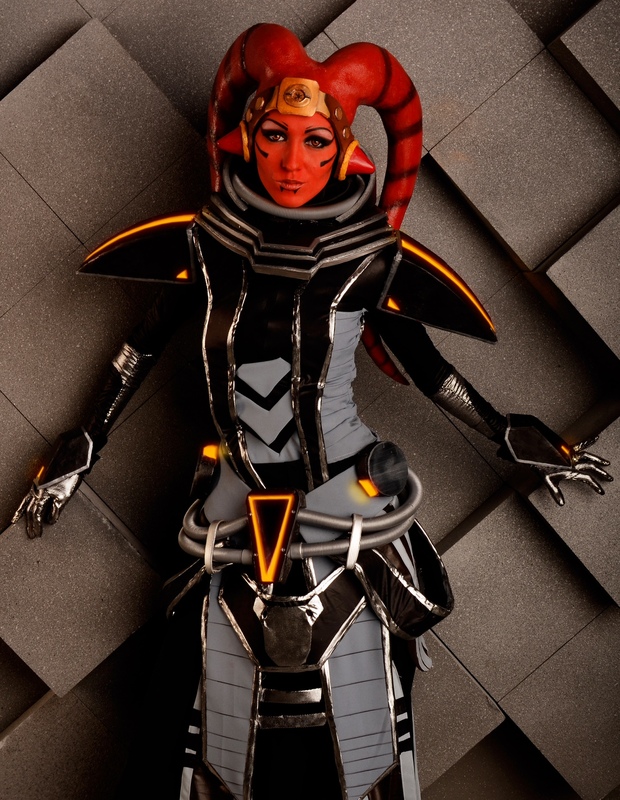 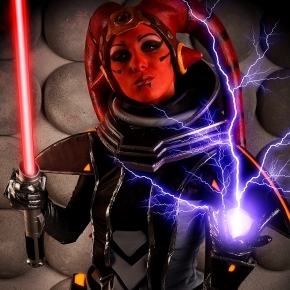 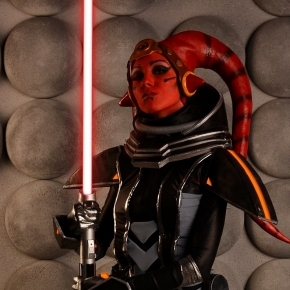 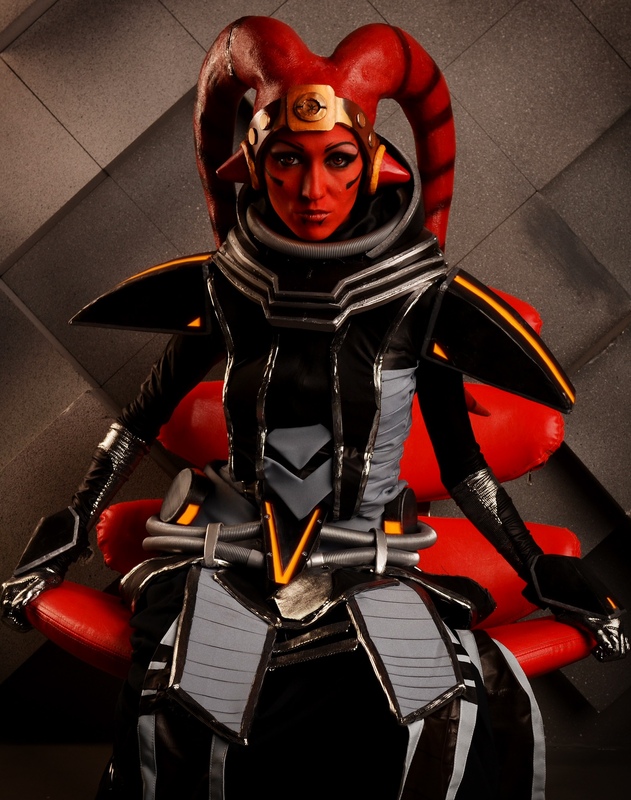 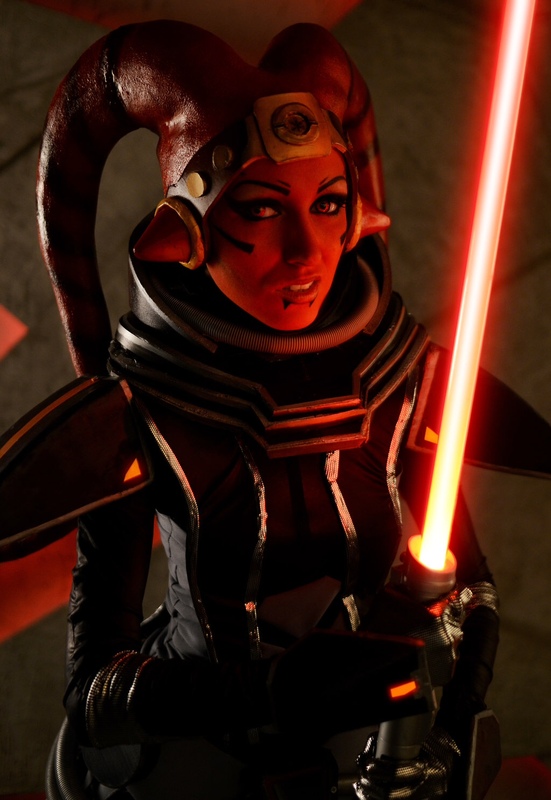 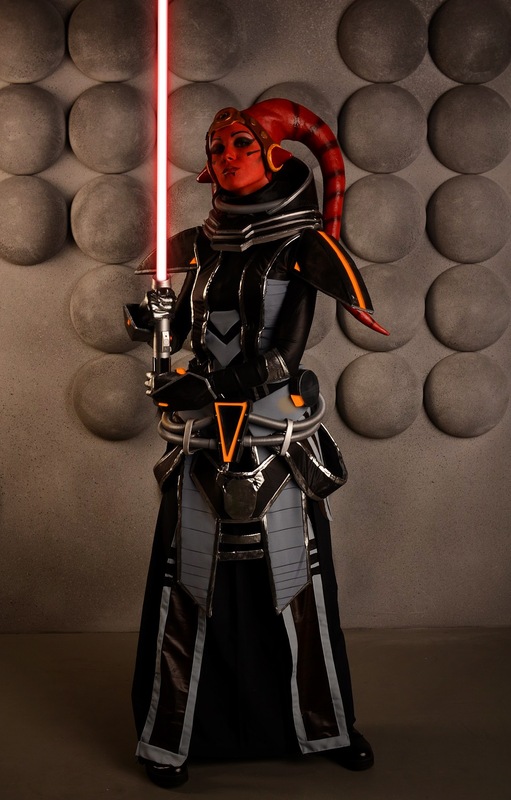 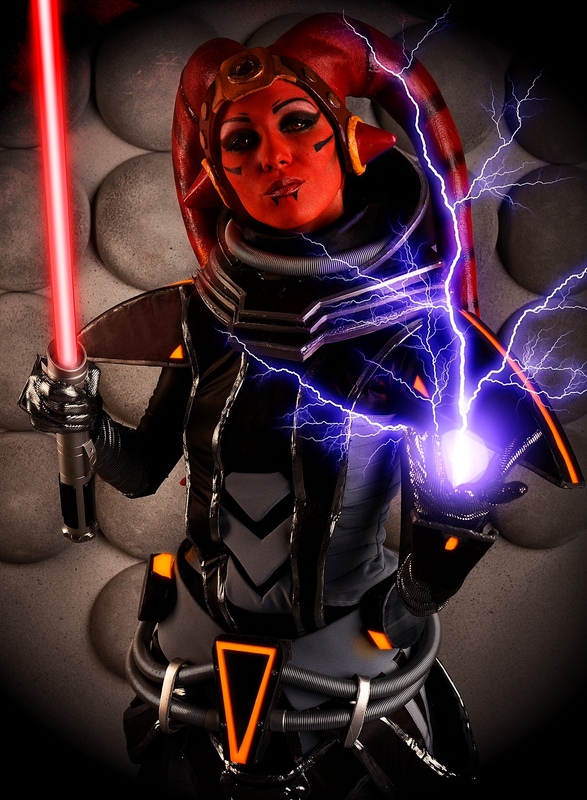 We have a small collection of images taken from her cosplay portfolio including the totally awesome Sith Inquisitor from Star Wars: The Old Republic, a Draenei Warrior from World of Warcraft and Sarah Kerrigan from StarCraft. 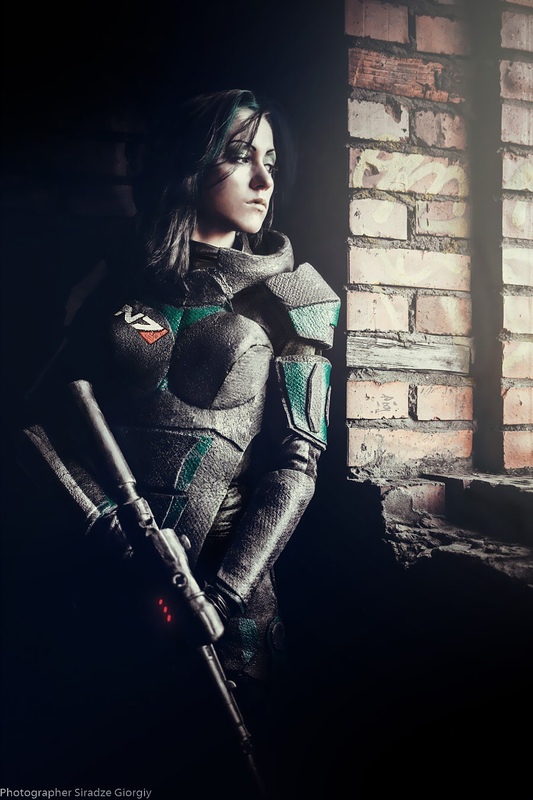 To check out more amazing cosplays by Feyische, please visit her on DA.